Find out why 75% of psychiatrists in Quebec choose Xacte. 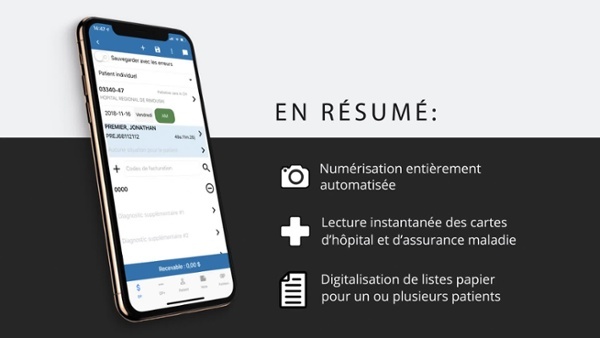 Xacte was conceived by the psychiatrist, Dr. Pierre Dorion, in order to provide maximum simplicity for the medical billing process specifically with regards to the field of psychiatry. * The 15% AMPQ rebate is included in the price displayed. Would you like to receive a personalized guide explaining the principal regulations and billing codes for psychiatrists? The Xacte team can provide it to you free of charge, with no commitment on your part. Available in french only.